Classroom teachers, counselors, and volunteers learn to facilitate social-emotional learning lessons. Participants walk away with a clear process for SEL instruction, an understanding of Six Seconds model and approach, plus resources & curriculum for 4-8 months of teaching. While most educators see the value in social-emotional learning, most schools do not have a systematic, comprehensive, developmental approach to these essential skills. 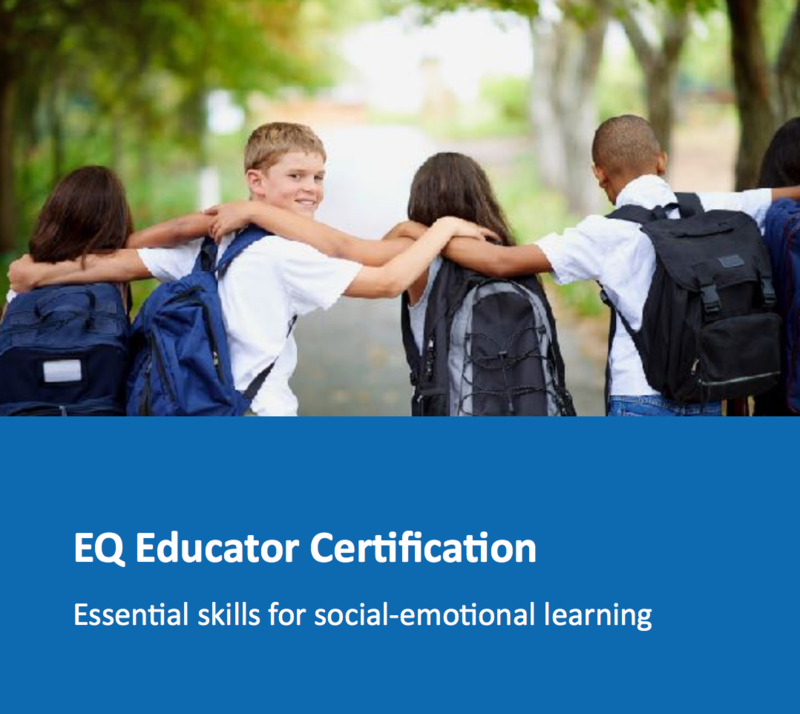 This intensive 2-day certification equips educators to be more effective in teaching SEL. Registration: $795., including attendance, materials, and the SEI Leadership Report with a 1-1 debrief for each participant.